RED SPRINGS, North Carolina (WTVD) -- UPDATE: The Amber Alert has been canceled - no other information is immediately available. 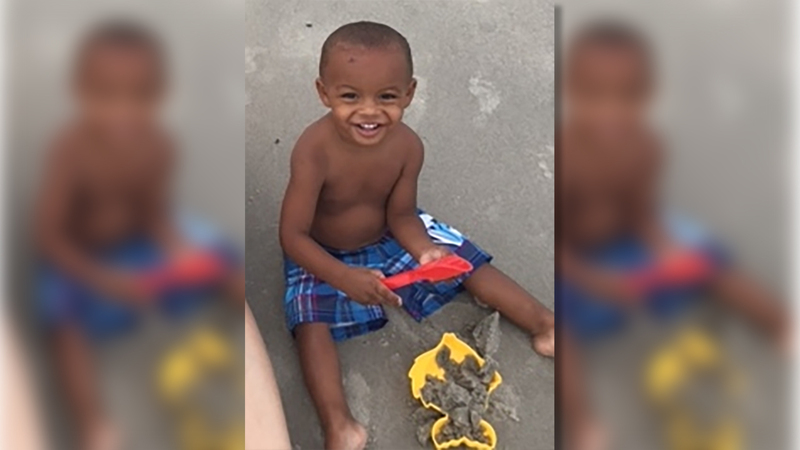 The Red Springs Police Department is searching for a missing child, Colvin W. Zavier. Colvin is 21 months old, about 2 feet tall, weighing 30 pounds. He has brown hair, and brown eyes. It is unknown what the child was last wearing. Allegedly, the abductor is Sabrina Danielle Locklear. Locklear, 20, is described a Native American, female, 5 feet 9 inches tall, weighing 160 pounds. She has brown hair and brown eyes. She was last seen wearing blue jeans, white shirt, black or brown knee-high boots, and black or brown jacket. The two were last seen at Westgate Terrace Apartment 19E in Red Springs NC. If you have any information regarding this abduction, call the Red Springs Police Department immediately at (910) 843-3454, or call 911 or *HP.